Site everything Cats & Kittens! 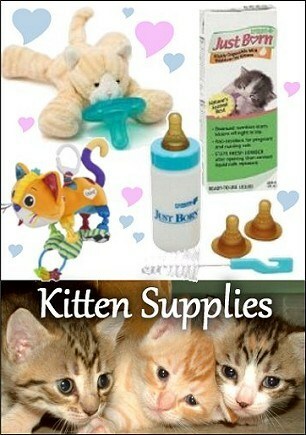 Absolutely Kittens is a caring cat lover website about everything cats and kittens. They may be cute, fluffy, bundles of love but they are not just our pets, they are truly our loving family members and you want only the best for them. 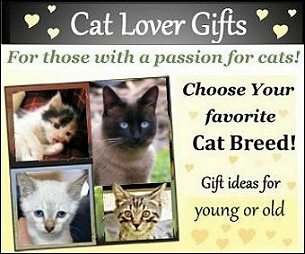 Explore Absolutely Kittens website clicking the links above, below and on the right for pictures, videos, kitten articles, kitten supplies, cat breeders, as well as shop for specific cat breed gift ideas for you or your favorite cat lover in your life. Is your house kitten-proofed? Are you feeding them the right kind of food? What kind of cat supplies do you need? You will find helpful cat and kitten information like this on the Kitten Info page and Kitten Products page. If you are thinking of adding a new kitty companion to your family, read information and view videos of various cat breeds to help with your decision. 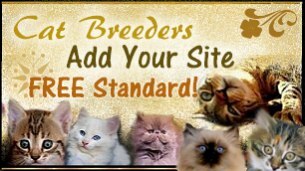 The Find Kittens page is a fabulous place to help locate a a breeder nearest you with the cat breed you are most interested in.